This series of tutorials teaches students digital logic fundamentals, including logic gates, logic simplification, digital comparison logic, and digital counters. 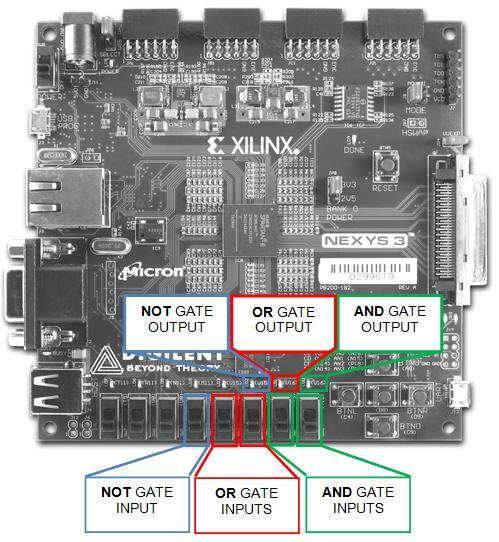 Taking a hands-on approach to learning digital logic can be difficult without the need to teach complex hardware descriptive languages (eg. VHDL). 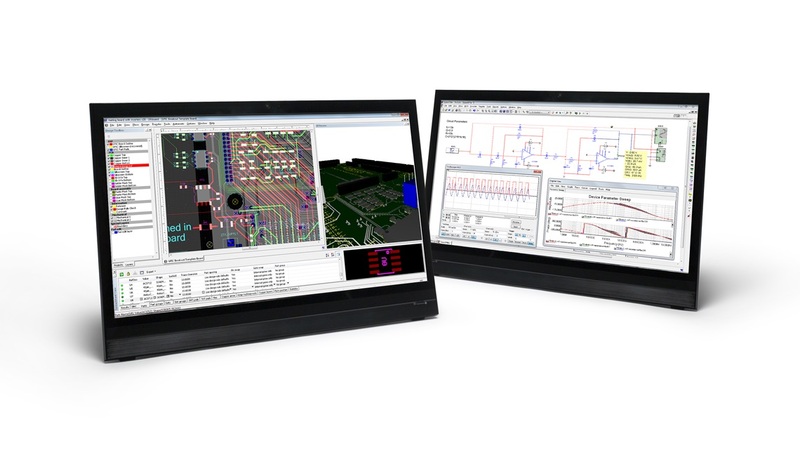 Multisim Programmable Logic Diagram (PLD) along with support for leading Digilent Teaching hardware allow educators to teach students the theory whilst students put it into practice. 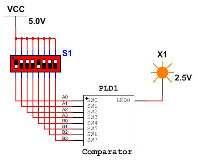 The PLD schematic allows educators and students to create graphical logic diagrams and deploy these to Digilent educational boards. In this tutorial series we demonstrate how digital logic theory can be taught using educational hardware to provide a hands on approach to learning. 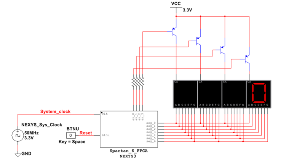 This section introduces students to the Multisim Programmable Logic Device (PLD) Schematic, installation requirements, steps to set up Multisim PLD design, a guide to creating a PLD schematic in Multisim, and a tutorial on exporting the PLD schematic design to the FPGA of a Digilent board. Students go through the fundamentals of Boolean logic and illustrates how they can apply this theory to hardware to see the physical response on a Digilent board. 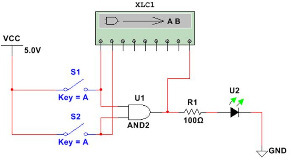 Students use Multisim to understand the process of logic simplification, working through the process of applying the theory, creating a logic diagram, and understanding and simplifying the response whilst demonstrating this using hardware. Students use the Multisim to simulate a 4-bit parallel binary comparator and then deploy the PLD schematic to a Digilent FPGA board. Students simulate logic on Multisim then deployed to a Digilent board for a counter that sends the output to 7 segment displays.